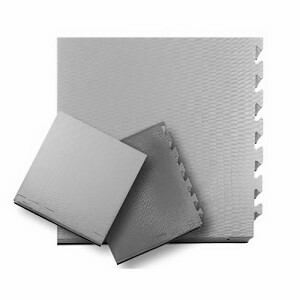 We, Aerolite are highly acknowledged for manufacturing and supplying a flawless range of Martial Arts Mats in India. 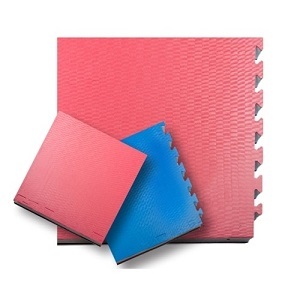 In order to supply superior quality Martial Art Mats, we use high-grade natural rubber, Japanese synthetic rubber and Eva foam in the production process. Our quality experts keep a close watch on the entire production process and examine the produced Martial Art Mats on several stringent parameters after production to ensure their flawlessness. These reversible bio-color Judo Interlocking Mats are easy to assemble & dissemble and are highly appreciated for their longer life and high softness. Owing to the interlocking systems, you can create an individual surface, modify or enlarge as per your requirements. 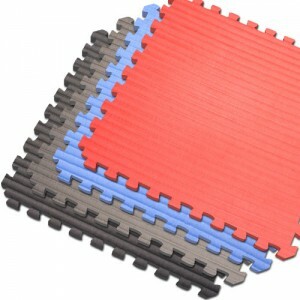 You can avail these 40 inches long Martial Art Mats from us at the most competitive market prices.